Lin, H.C., L. Liou and S. H. Hsu (1999)“ Sectoral and Economy-wide Analysis of Taiwan and China’s WTO Membership with An Emphasis on Cross-Strait Trade Structure- The Application of Global Trade Analysis Project (GTAP)”Selected paper presented at the Second Annual Conference on Global Economic Analysis, June 8-10, 1999, Denmark. Lin H.C., S.H. Hsu and H.P. 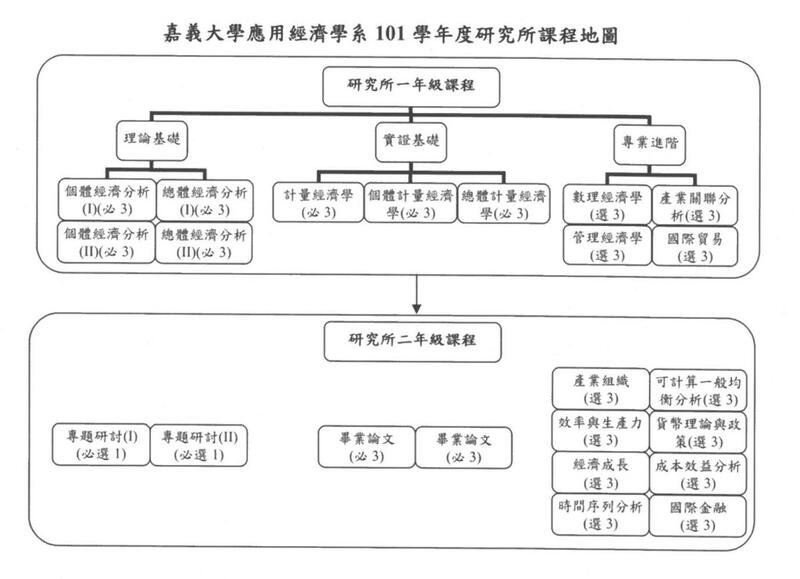 Su (2004) “Updating Input-Output Tables Using a Dynamic Computable General Equilibrium Model- The Case of Taiwan” Approach and Considering Energy Substitution in CGE Modeling: The Case of Taiwan”. 2004 Taipei Conference on macroeconomics and Development, Institute of Economics, Academia Sinica. Hsu S.H., H.P. Su, H.C. Lin and D.H. Li (2005) " An Economy-wide Analysis of Policy Responses of Taiwan to Stabilize CO2 Emissions", selected paper to be presented at the 2005 ETSAP Annex IX Technical Conference of Energy Models Users’ Group: Global and Regional Energy Modelling, Taipei. Hsu S.H., C.C. Chang, H.C. Lin, T.C. Yang, H.P. Su and D.H. Lee (2005), “An Ex post Evaluation of Economic Impacts of Foot-and-Mouth Disease on Taiwan Using a Dynamic Computable General Equilibrium Model”, selected paper to be presented at the 2005 Annual Meeting of American Agricultural Economics Association (AAEA), Providence, Rhode Island, U.S.A.
Hsu S.H., C.C. Chang, T.C. 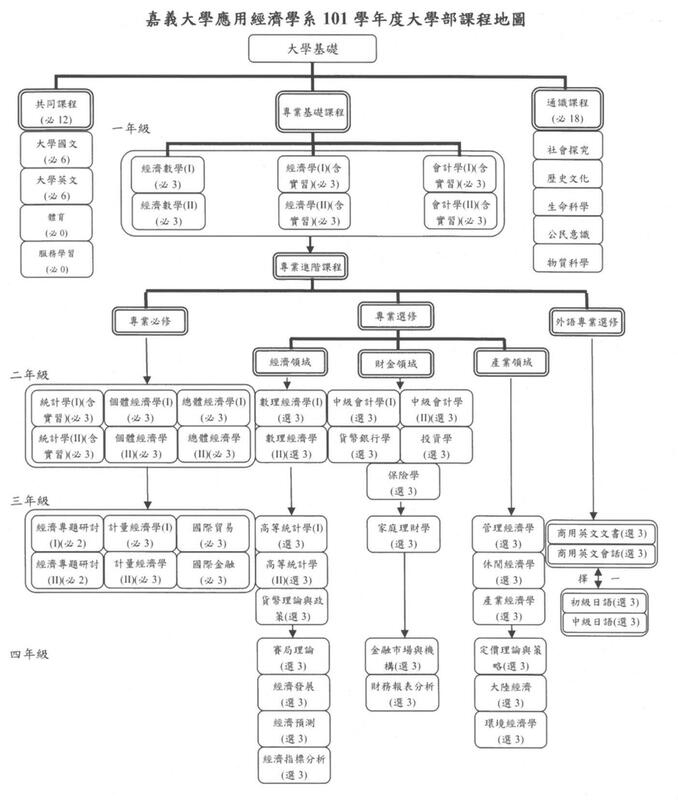 Yang, H.C. Lin, H.P. Su (2005), “An Ex post Evaluation of Economic Impacts of SARS on Taiwan Using a Dynamic Computable General Equilibrium Model”, selected paper presented at the 8th Annual Conference on Global Economic Analysis, L eck, Germany. Hsu S.H., C.C. Chang, H.C. Lin, D.H. Lee and H.L. 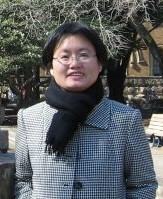 Lee (2007), “An Economy-wide Analysis of Increasing Bio-Ethonol Production in Taiwan”, selected paper presented at the 2007 Annual Meeting of American Agricultural Economics Association (AAEA), Providence, Portland, Oregon, U.S.A.
Chang C.C., H.C. Lin and D.H. Lee (2007), “The Potential Economic Impact of Avian Flu Pandemic on Taiwan”, selected paper presented at the 2007 Annual Meeting of American Agricultural Economics Association (AAEA), Providence, Portland, Oregon, U.S.A.
Lin H. C., S. H. Hsu, D. H. Hsu, (2008), “A Regional Input Output Analysis of Increasing Bio-Ethanol Production in Taiwan”, selected paper presented at The 3rd East Asian Symposium on Environmental and Natural Resources Economics, Tokyo, Japan. Lin, H.C., L.C. Chung and R.L. Liou (2002) “Version of the GTAP Data Base-Docuementation of Taiwan”in Global Trade, Assistance, and Protection: The GTAP 5 Data Package, Center for Global Trade Analysis, Purdue University, U.S.A.